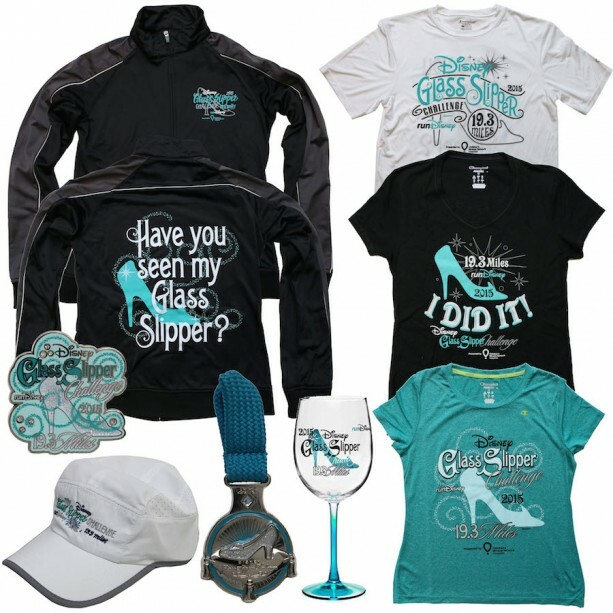 We got a preview of some merchandise for the 2015 Disney Princess Half Marathon Weekend! 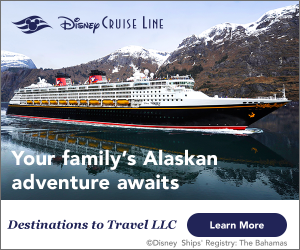 Disney has filed a permit to begin construction on Adventureland Terrace (next to Aloha Isle and across from the Swiss Family Treehouse). 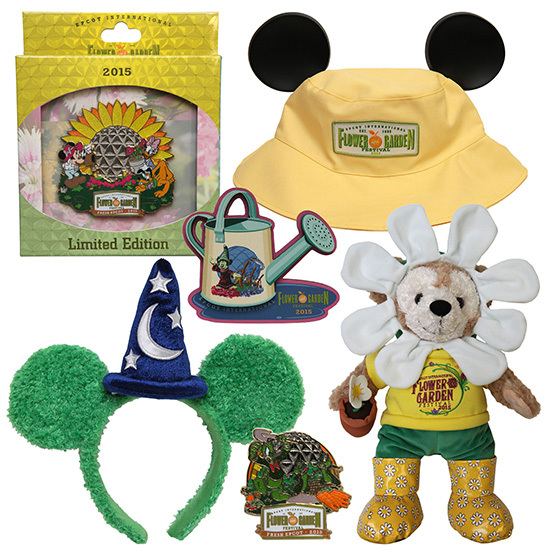 Pictures of products for the 2015 Epcot International Flower & Garden Festival have emerged! 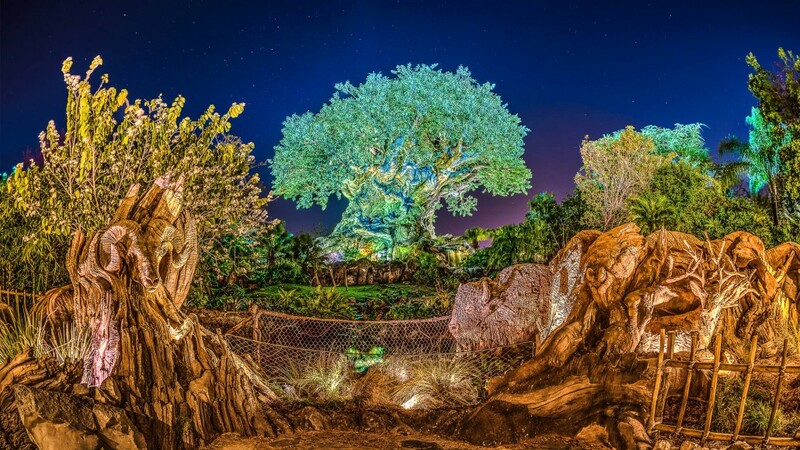 The Tree of Life’s roots have grown! 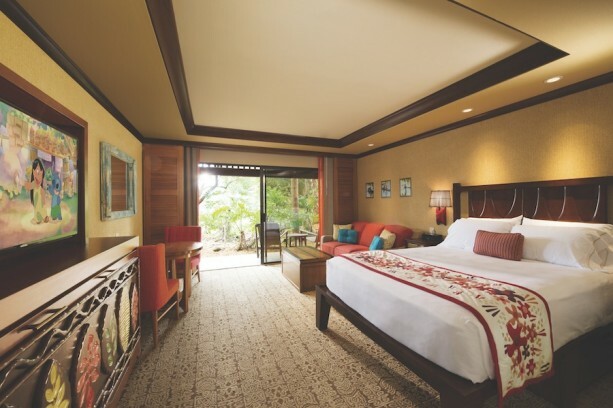 Pictures of a model Deluxe Studio at Disney’s Polynesian Village Villas & Bungalows have been released! Which piece of WDW news is most exciting to you?